great card thanks for sharing I love it. 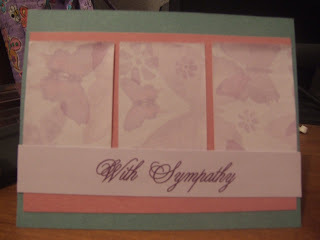 Love this soft and delicate sympathy card. Thanks for sharing!